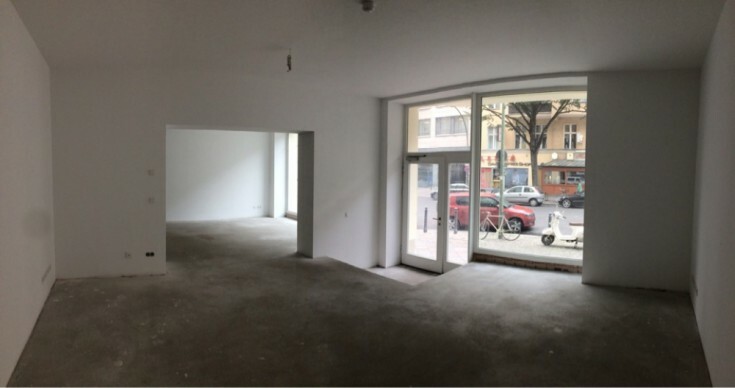 You will love this commercial building in Berlin located on Ansbacher Strasse. The facade is decorated with cornices, balcony rails and stucco molding. The upper two floors of the building are a penthouse made in a modern style. 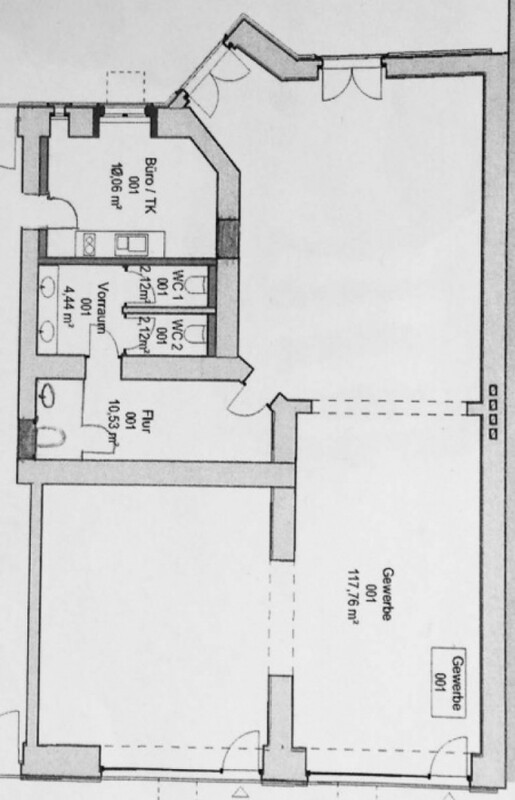 There are three halls, a guest toilet and an entrance hall. The room has two entrances. 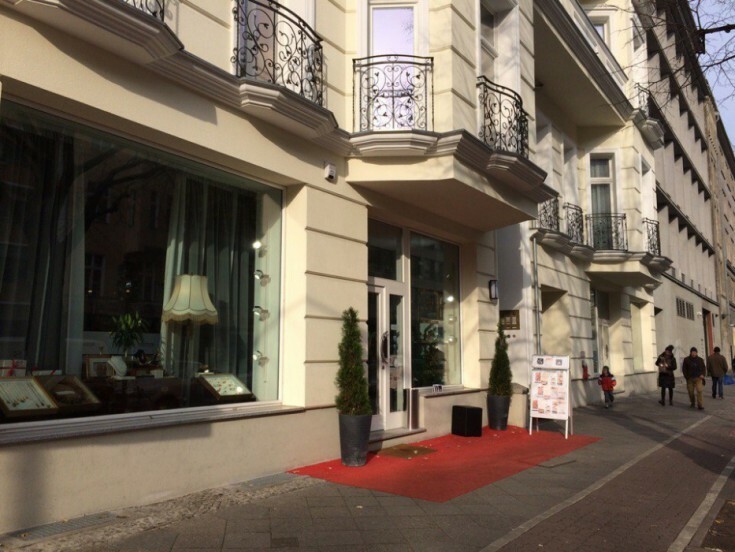 The main entrance is located on the street Ansbacher Straße. The other entrance is near the KaDeWe shopping mall which is one of the largest in Europe. 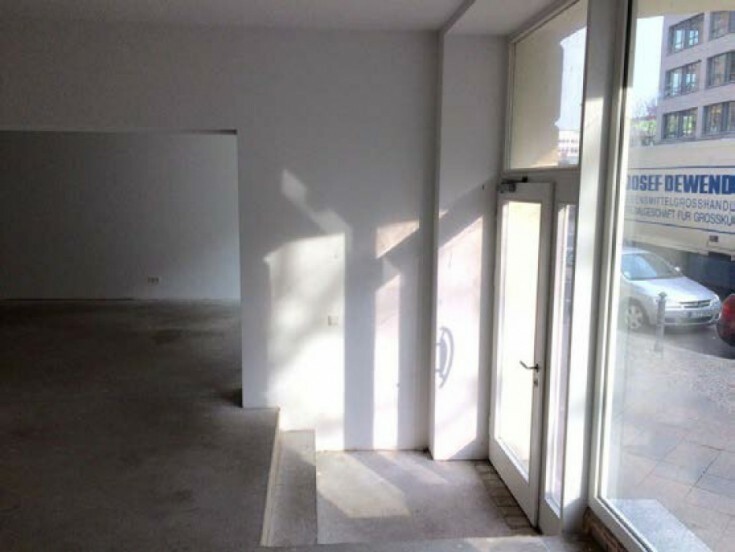 Currently there is an opportunity to lease the area to a reliable tenant "Gourmet Café". 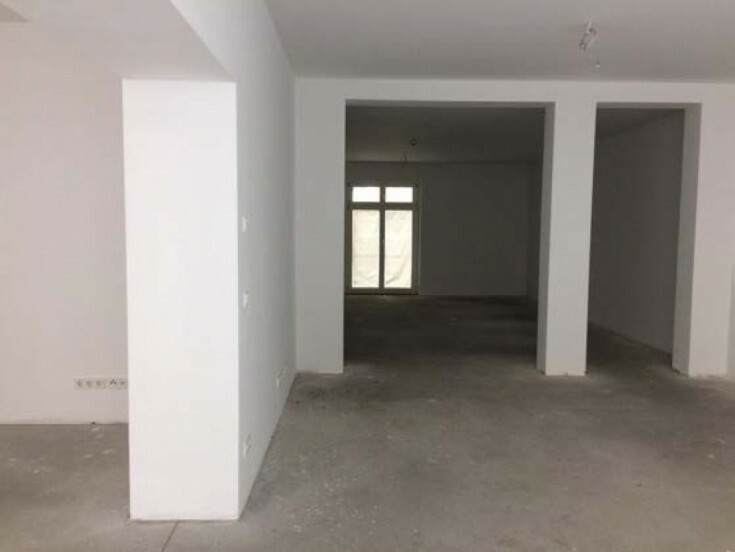 The lease is for 5 years with the possibility of renewal. However, the new owner can use the premises at his own discretion. 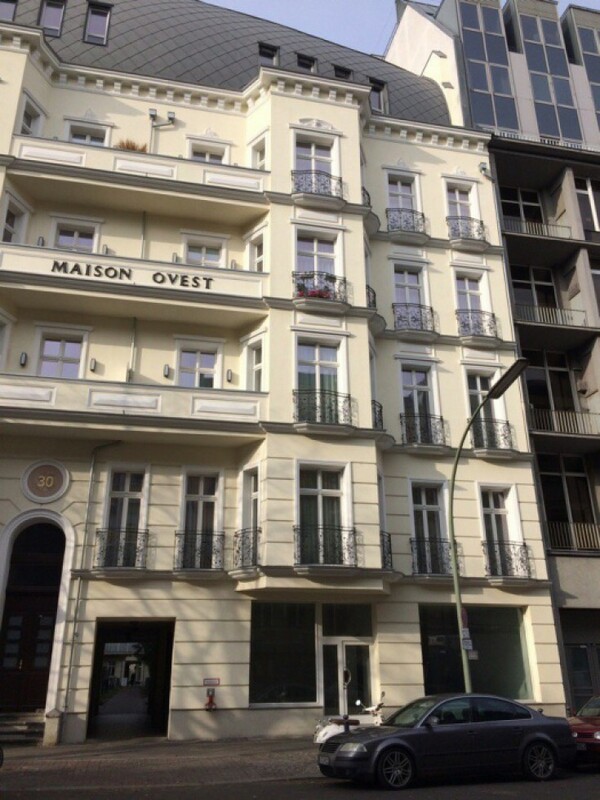 The property is located in the center of City West, in the western part of Berlin on the popular shopping street Tauentzienstraße / Kurfürstendamm. Here you can findplenty of exclusive shops, restaurants with varied cuisine and cultural life, which give this place a unique atmosphere. 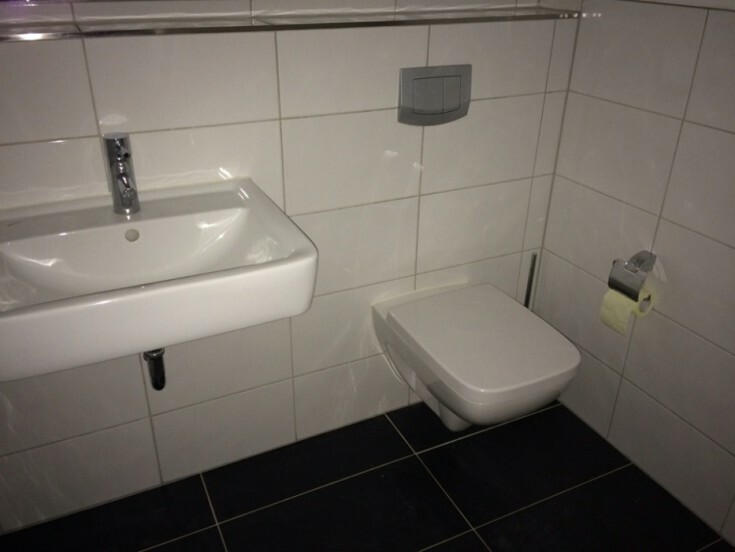 Convenient location allows you to get on the bus and the metro, and by car. 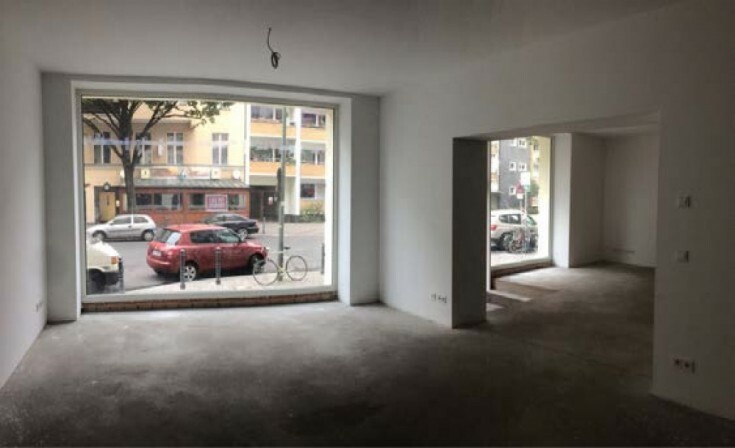 Do not miss a unique opportunity to have a commercial building in Germany!